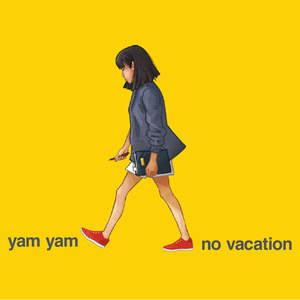 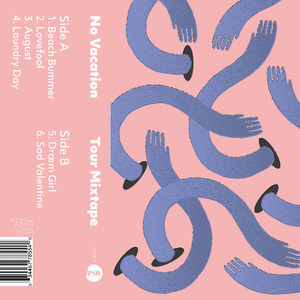 Standard cover art by vocalist of No Vacation, Sabrina Mai. 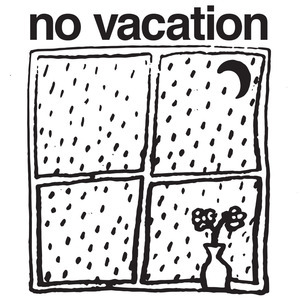 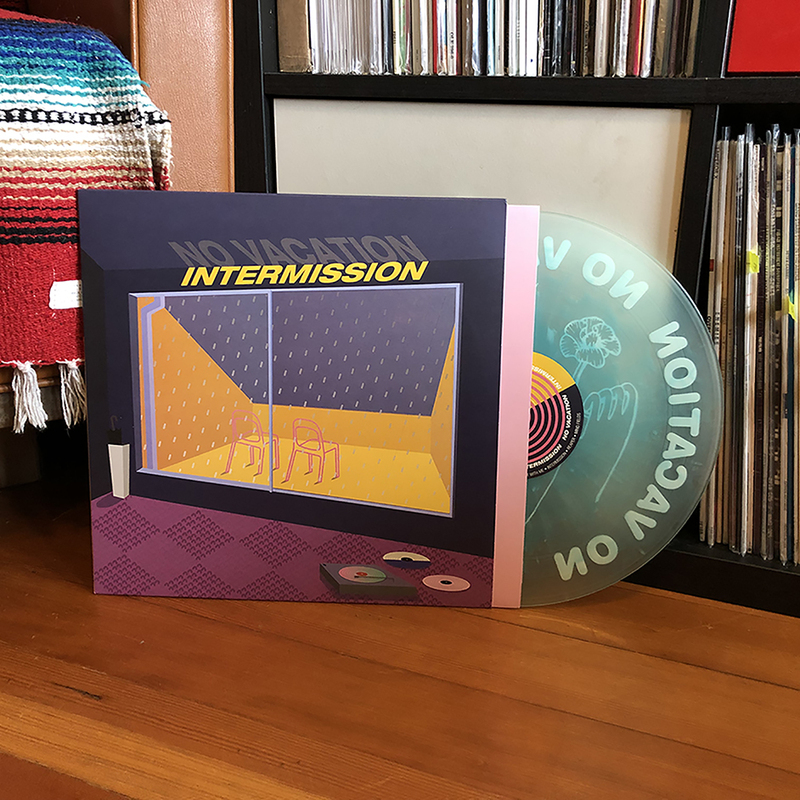 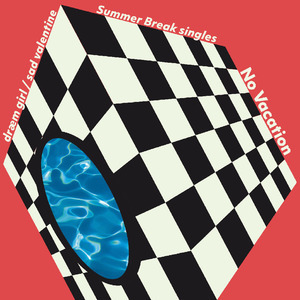 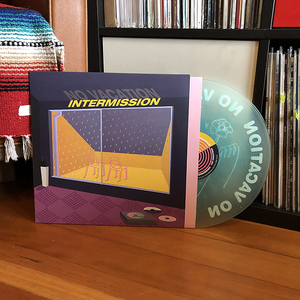 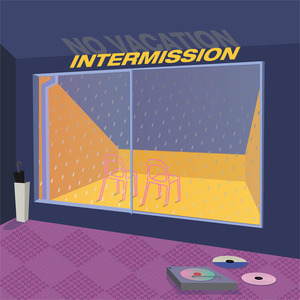 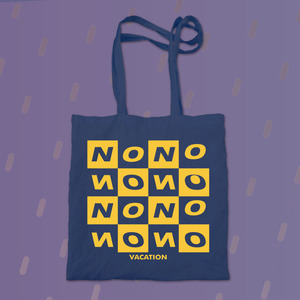 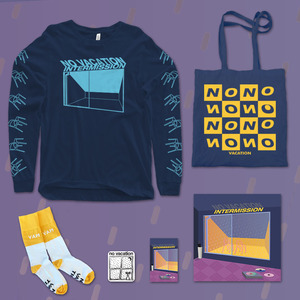 Insert sleeve picturing photo of band leaning on each other next to a No Vacation logo on a pink and yellow background. 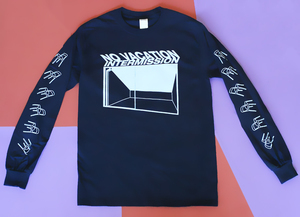 Lyrics on back of sleeve, along with a dedication. 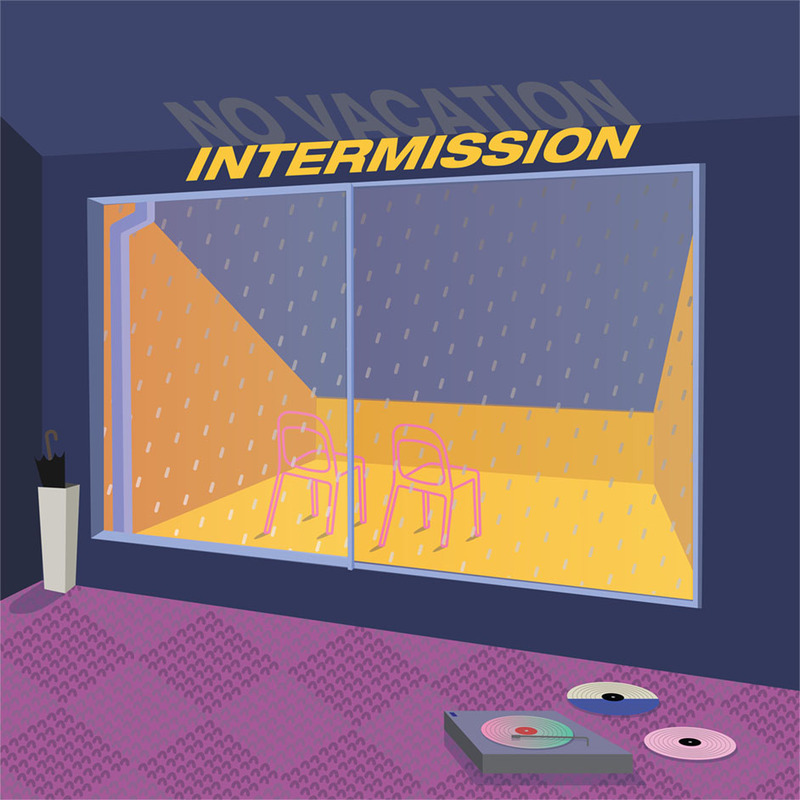 All purchases come with your choice of a FLAC, ALAC, MP3 320, MP3 VBR or AAC 256 download.